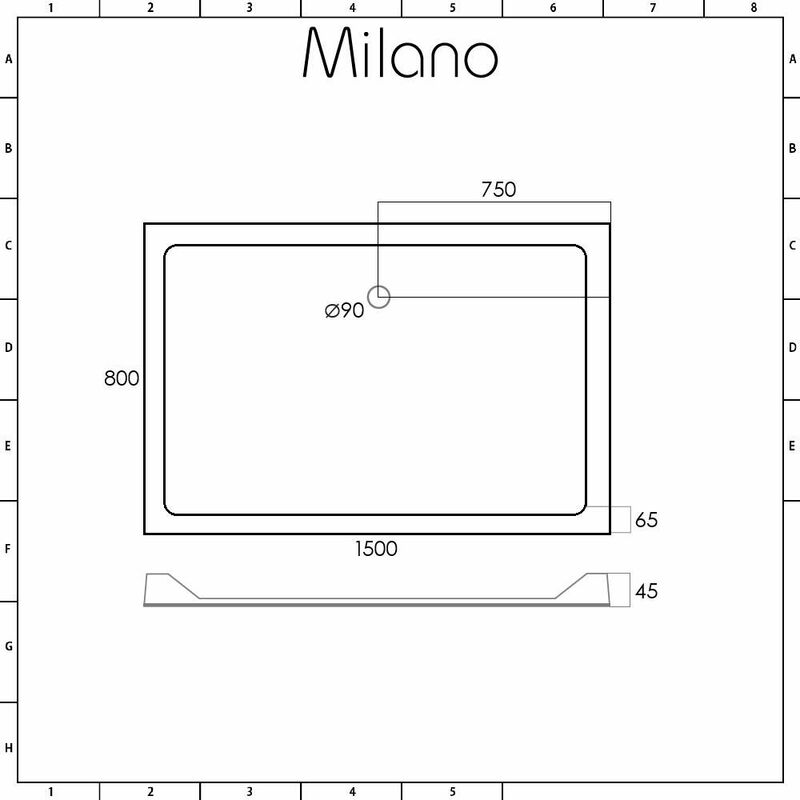 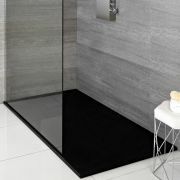 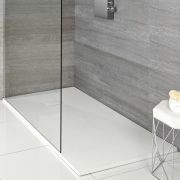 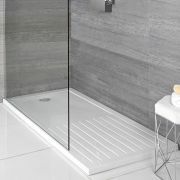 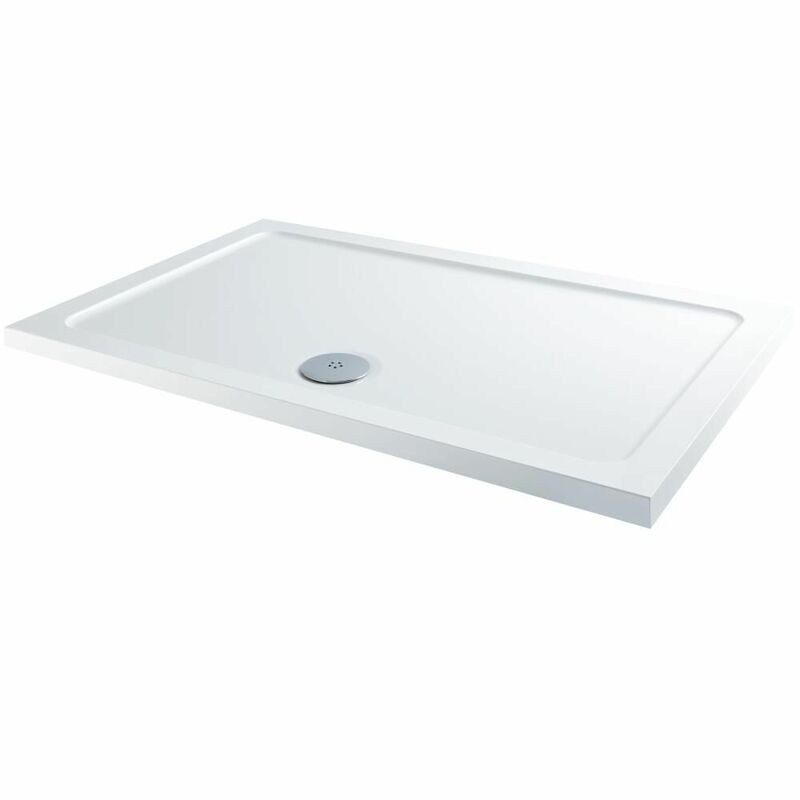 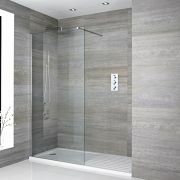 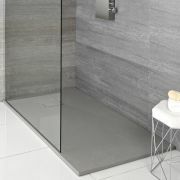 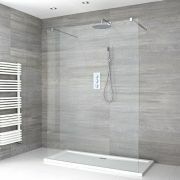 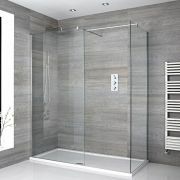 Revamp your bathroom with the Milano low profile stone resin 1500x800mm rectangular shower tray. 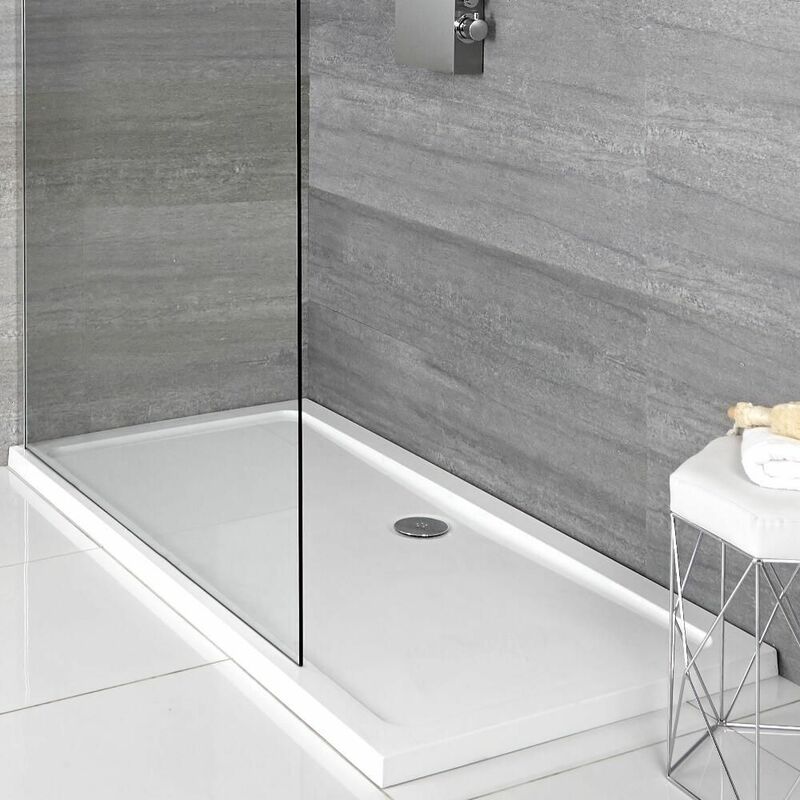 Made from polymer stone resin and acrylic capped, this shower tray is lightweight yet durable, and it measures just 45mm high for a sleeker look. 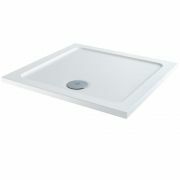 It weighs up to 60% less than a standard tray, ensuring easier and safer handling during installation.